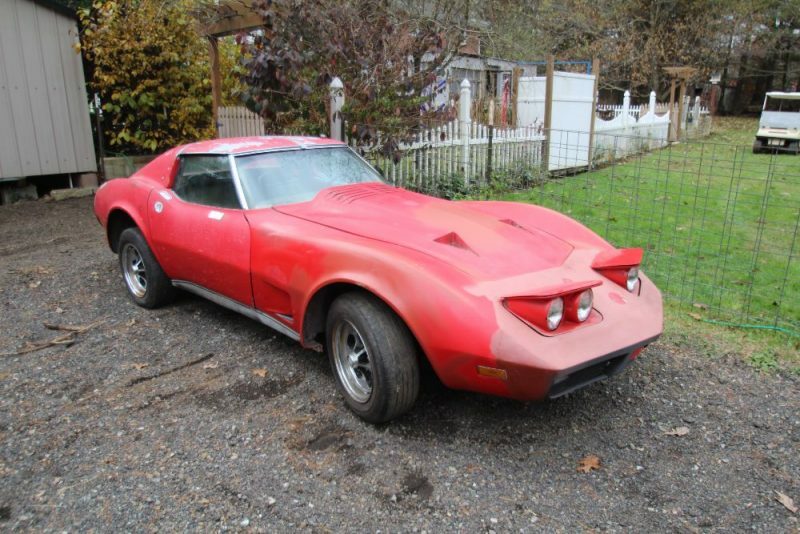 This ad has been favorited 240 time(s). 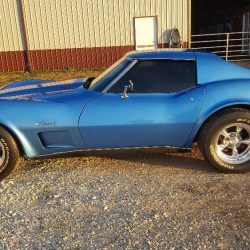 I was told I’m the 3rd Owner of the 1974, it has never been wrecked, runs great, has the 1974 John Greenwood Custom Hood, Tilt and Telescopic Colum, New Exhaust, New Rear OE Bumper Cover and Lamps, Factory AC, Leather, Power Windows, Clean Title in Hand…. 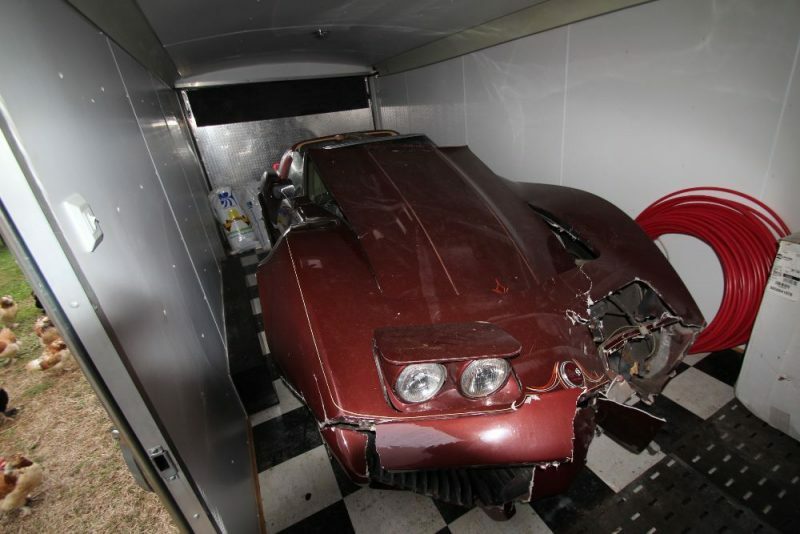 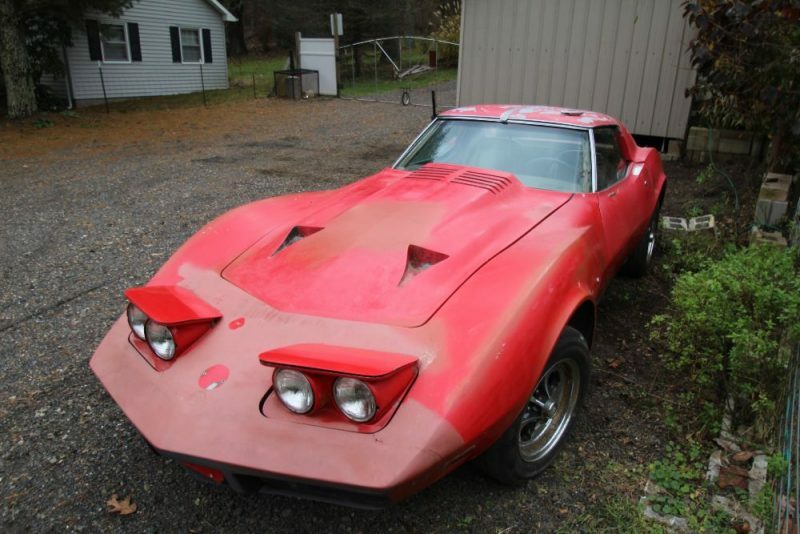 It is complete, I have all the parts that have been taken off as it is an ongoing restoration project, I have not verified but I was told numbers match and the vehicle was originally purchased at Shelor Chevrolet in Christiansburg VA. 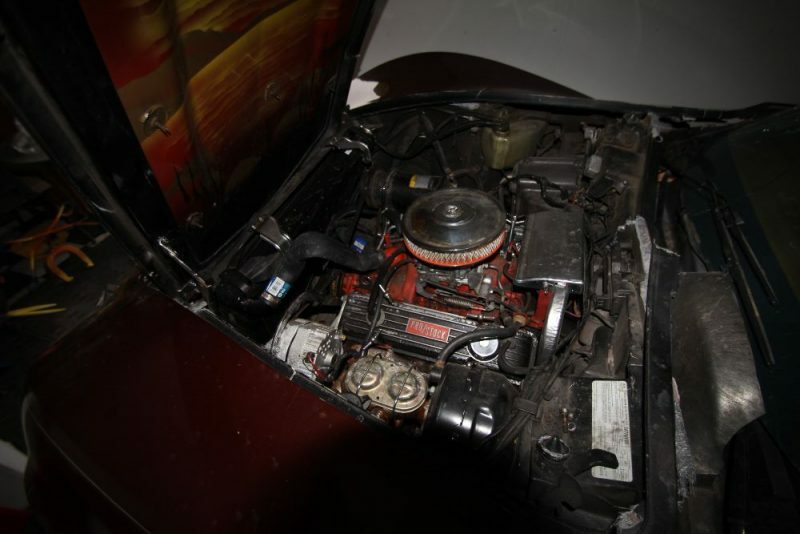 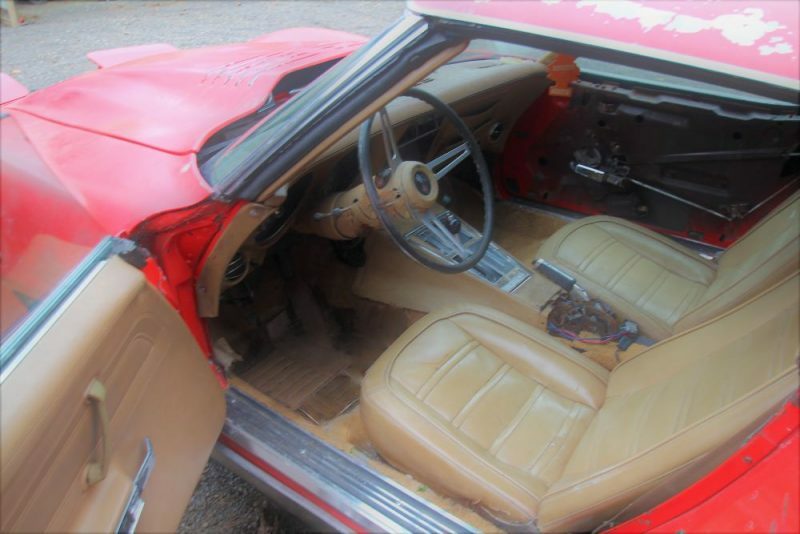 Runs Great, front end has been removed since photos were taken….. vehicle is repairable but will be branded if repaired and brought back, I purchased for parts therefore paperwork is the; Insurance Salvage P.W and the Original NC Title signed over to me…. 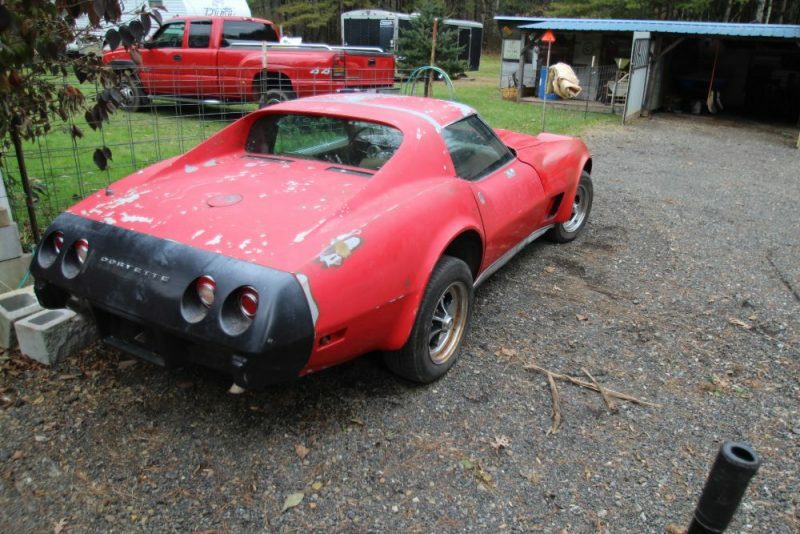 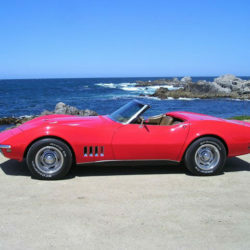 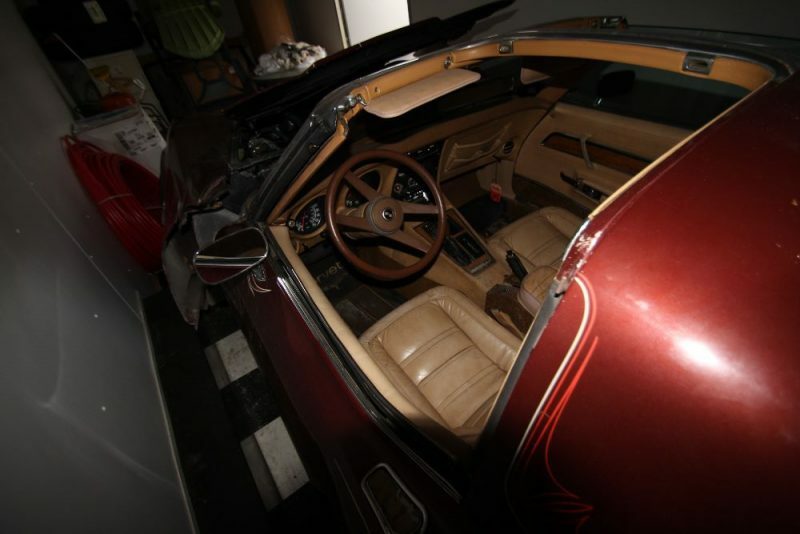 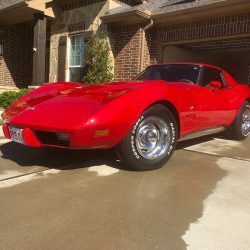 It has New Tires, Brakes and Lines all the way around, Original 76 Factory Rally Wheels, Original 76 Corvette Radio, Factory AC, Leather, Power Windows and Lots of Chrome. 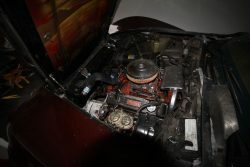 ***vehicles, parts and/or Titles will not be released till your check clears***!